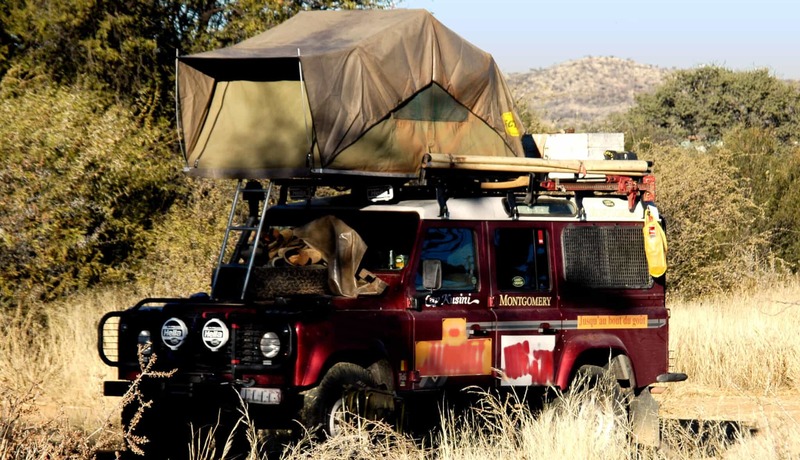 Experience Namibia from the start of your trip! 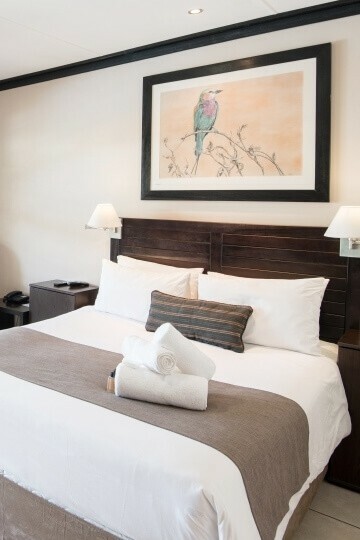 Twin or double luxury rooms with full en-suite bathrooms, airconditioners, fridges, coffee/tea stations, safes & HD DSTV. Rate includes breakfast. 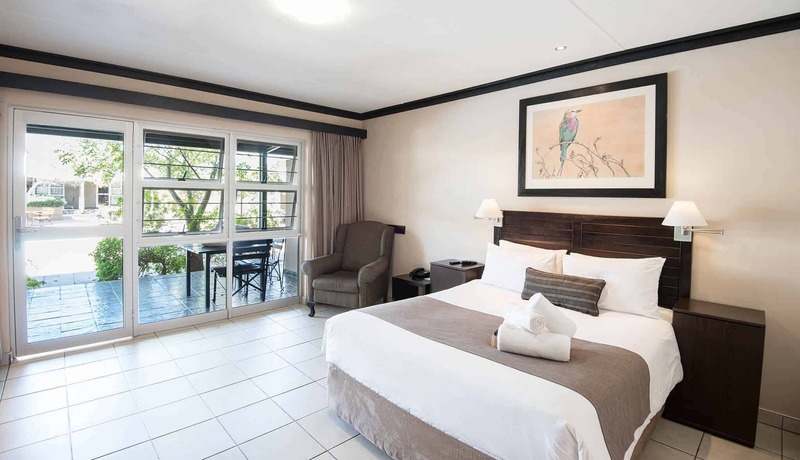 Double or twin standard rooms with en-suite bathrooms, airconditioners, fridges, coffee/tea stations, safes & DSTV. Rate includes breakfast. 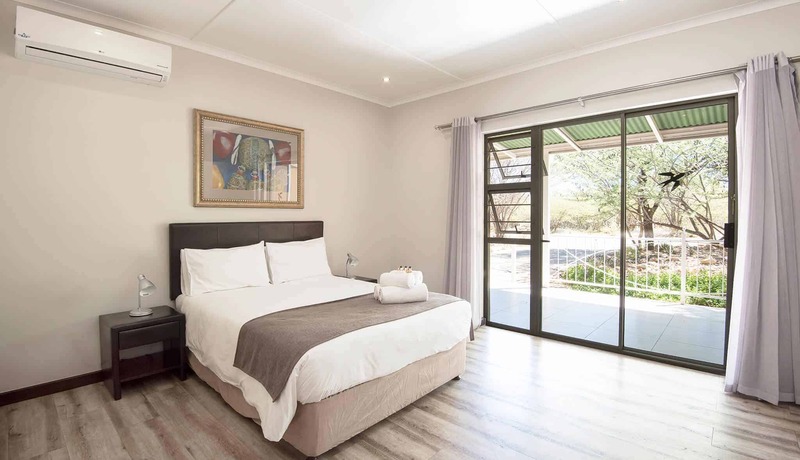 Double, twin or three bed small self-catering chalets with en-suite bathrooms, fully equipped kitchenettes, air-conditioning & bbq/braai facilities. Large self-catering chalets that sleep four people each. 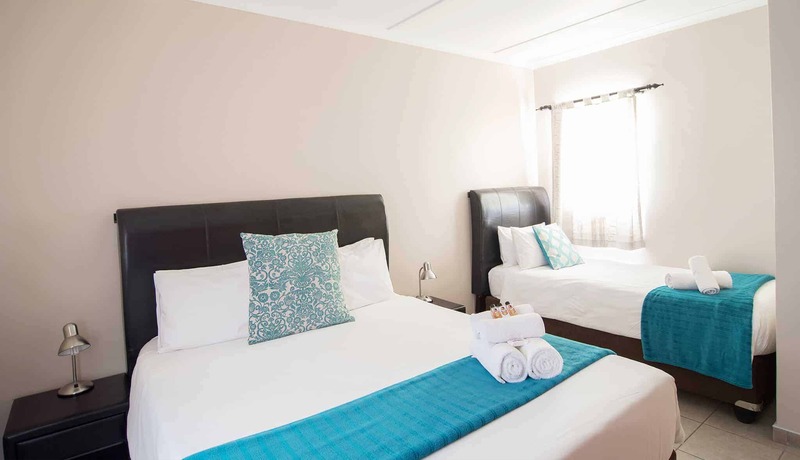 En-suite bathrooms, fully equipped kitchenettes, air-conditioners & bbq/braai facilities. 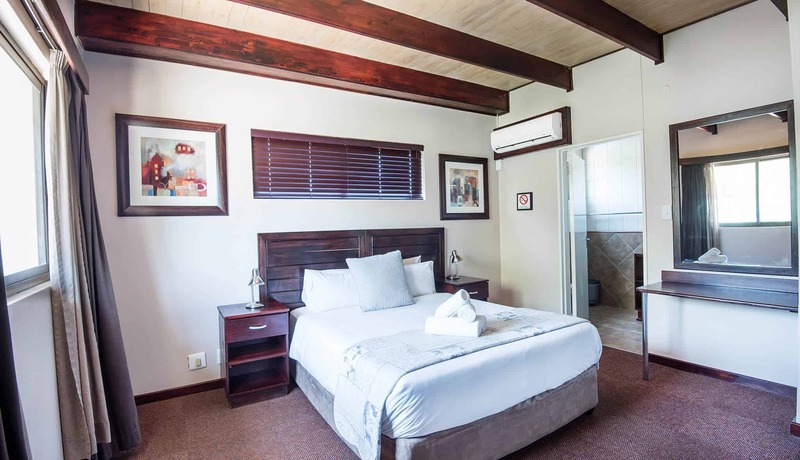 Luxury self-catering cottages with full bathrooms, fully equipped kitchens, air-conditioners & bbq/braai facilities. Each sleeps four to six people. 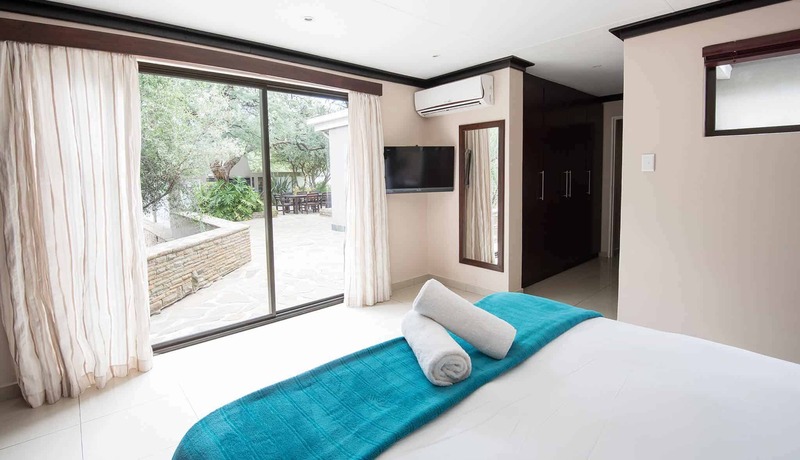 Luxury self-catering villas with full bathrooms, fully equipped kitchens, air-conditioners & bbq/braai facilities. Each sleeps six people. 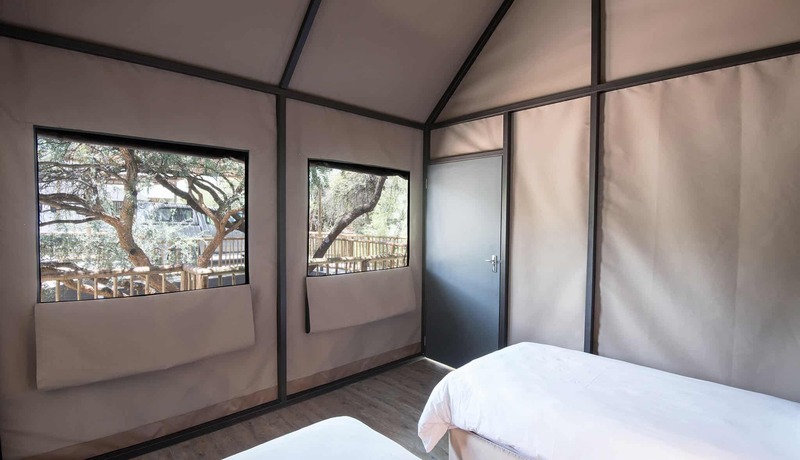 Twin self-catering tents with en-suite bathrooms, fridges, kettles, tea & coffee stations, air-conditioners & bbq/braai facilities. 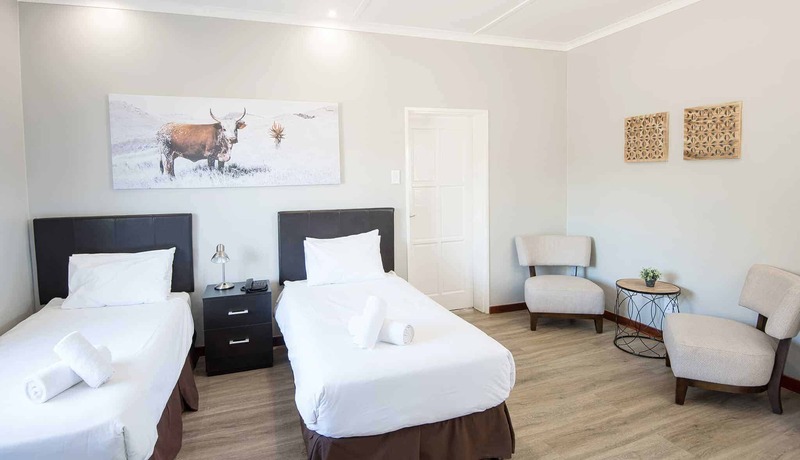 Luxury & standard camping & caravanning sites with power points, hot & cold water & bbq/braai facilities. 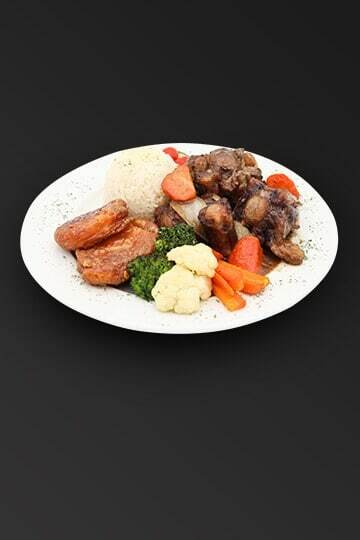 Subscribe to our newsletter to stay up-to-date with all the latest News & Specials.